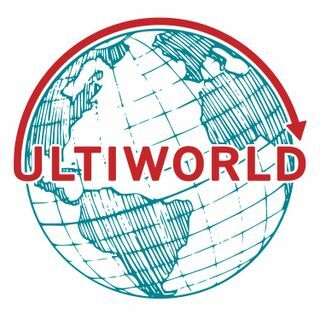 Ultiworld is the premier news media site dedicated to the sports of ultimate frisbee and disc golf. Deep Look is Ultiworld's news and analysis podcast hosted by editor Charlie Eisenhood. From the business of ultimate to the most compelling competition, Deep Look breaks down the biggest topics in the sport. EuroZone is a podcast about European ultimate frisbee hosted by Ravi Vasudevan and Liam Grant. It covers everything from elite level play to crazy party tournaments. The richest, most compelling podcast about ultimate to date, giving center stage to the attitude, extraordinary stories, and peripheral weirdness that makes ultimate its own. Hosted by Tad Wissel and Patrick Stegemoeller. Stall Seven delivers insight and analysis about the on- and off-the-field happenings in the American Ultimate Disc League. Hosted by Chris McGlynn and Ian Toner. The 7500 Club is a Division III college focused podcast from Ultiworld D-III editors Mike Ball and Sam Echevarria. The Inside Line tackles big disc golf issues through the lens of the most important part of the sport: courses and course design. Hosted by Mahmoud Bahrani.